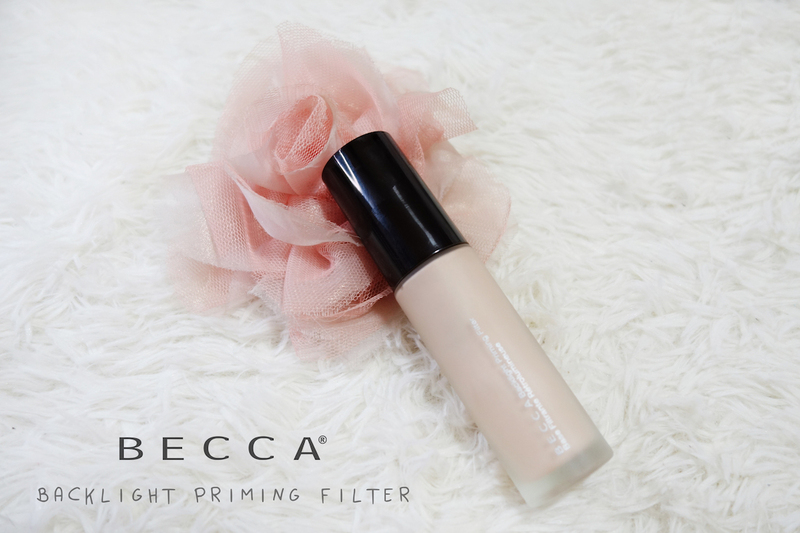 Decided to get the Becca Backlight Priming Filter off the recommendations from a few YouTubers - Kathleen, Tati, Jaclyn etc. This is a luminous primer that is suppose to give you a lit-from-within healthy glow and at the same time blurring imperfections. 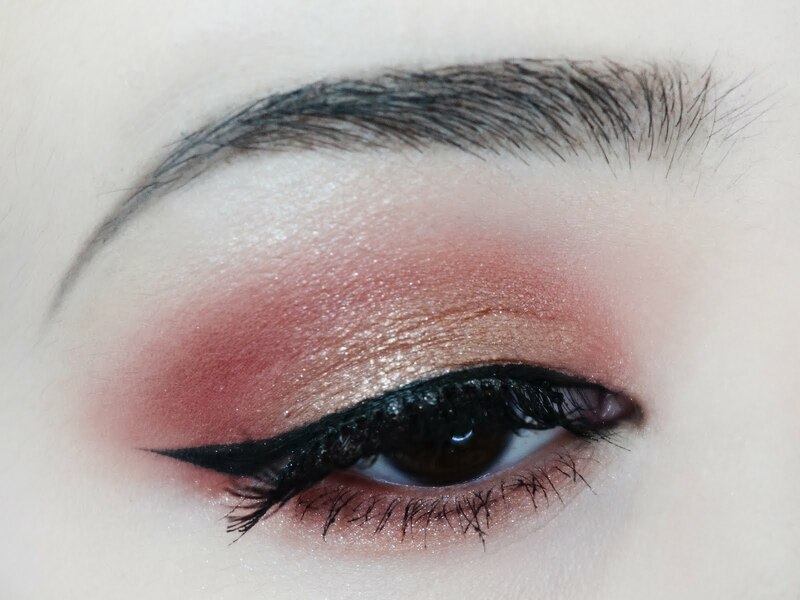 Hence the name 'filter', because apparently this primer gives you an instant filter. How nice. Who doesn't want that! I totally agree with the claims of this primer but I only do recommend this for people with dry to normal skin. This might not sit well with oily skin. I do have combination skin, so my t-zone area is quite oily. I suggest using different primers for different problem areas on your face if you really want to achieve that perfect base. I like using a pore minimizing primer around my t-zone. I have tried this for a few days so far with a few different foundations, both under them and mixed in. I have to say my favourite combination so far is by mixing it with my NARS Sheer Glow foundation - this way the luminosity from the primer shows off a lot more than just applying it like a traditional primer under the foundation. Fancy packaging; this came in a nice frosted glass bottle and a pump. The pump is really easy to control the amount you want, so that's good! Here's about half a pump of the primer.